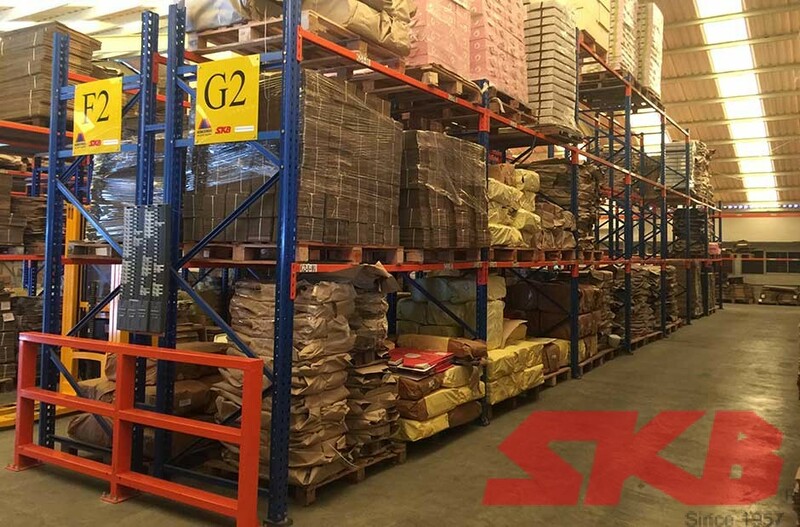 SKB Double Pallet Racking is an alternative to selective pallet racking with storage of two pallets deep instead of one. 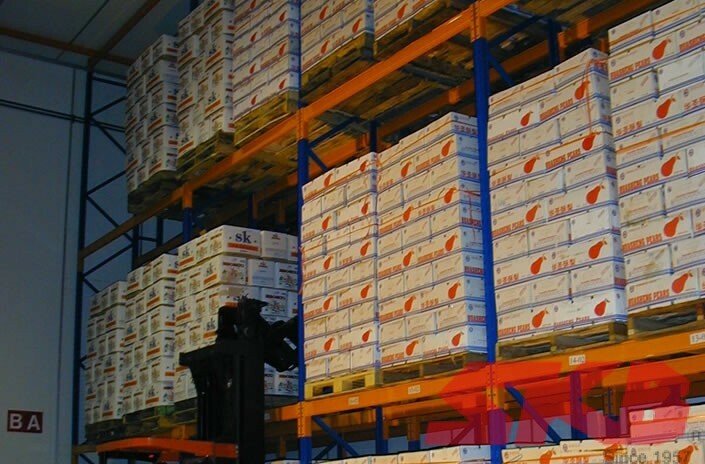 ­One of the most widely used system for storing palletized unit loads. Within the rack each pallet is individually accessible.